JOIN US FOR A NIGHT OF PEER LEARNING! Are you in transition or trying to fill a critical role on your team with no success? Come hear from L&D peers about the many different career journeys that can lead to success. It might help you think differently about what is next for you. It might help those of us recruiting to think more broadly about who we are looking for. Who knows – there might even be a match waiting to happen! Take 5 minutes to tell us about your career journey! Attend the Career Journey Open Mic Night and learn from your fellow ATD LI members’ experiences! After the open mic portion you'll have the opportunity to discuss your career with one of these amazing career coaches. Lois Cooper is an Author, Associate Certified Coach, Motivational Speaker and Diversity & Inclusion Consultant and Trainer. She also provides career coaching and career transition services through Lee Hecht Harrison. She was recently awarded a Diversity in Business award in April 2017 by the Long Island Business News. She has 25 years of human resources experience in organizations across a variety of industries including 16 years at Adecco Group North America, the world’s largest temporary staffing firm and the parent company of Lee Hecht Harrison. In her career, Lois developed expertise in a number of areas, including employee relations, change management, conflict resolution, performance management, organizational design and development, supplier and workforce diversity and corporate social responsibility. In March 2015, Lois was recognized for her Remarkable Dedication and Commitment to Farmingdale State College’s STEM Diversity Program. In 2014, Lois was named as a Top Executive by Uptown Professional Magazine, a Top Influential Female in Corporate America by Savoy Magazine and a Top Diverse Leader in STEM by STEM Connector. 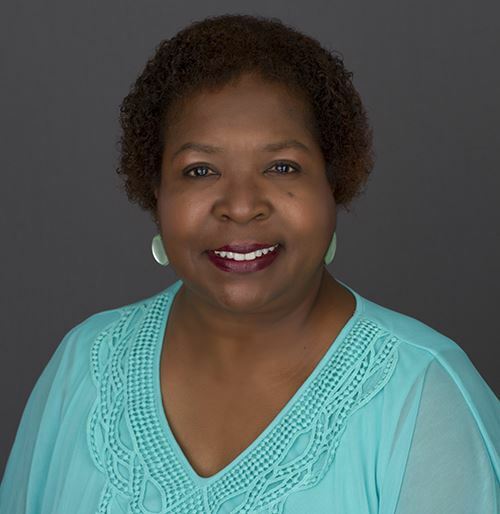 Lois is a featured speaker for The Conference Board, Disability Matters US and EU, the National Urban League, the Society of Human Resources Management (SHRM) and other thought leadership summits. Lois is also the current Board Chair for the Urban League of Long Island, Co-Chair of the Diversity & Inclusion Council for SHRM Long Island and is an immediate past member of the Board of the American Heart Association of Long Island. Lois received her MBA from Baruch College in New York City and her BA from American University in Washington, D.C.
Joshua Lissauer is a Certified Professional Coach for adults around the world—serving and supporting the global community through career and life transitions. His life’s passion is working with adult professionals. He believes that everyone has what it takes to achieve high performance and accomplish all of their goals and dreams. Joshua currently serves as a Consultant for LinkedIn as a Career Coach. He is a Professional Resume Writer for Zipjob, and he is a Job Placement Assistant with the Commonpoint Queens Y in Forest Hills, New York. His educational credentials include a Master of Science in Management & Administrative Sciences and a Graduate Certificate in Professional & Executive Coaching from the Naveen Jindal School of Management, at the University of Texas at Dallas. At the George Mason University School of Business, Joshua also earned a Professional Certificate in Human Resource Management. Joshua is a member of the International Coach Federation (ICF), where he achieved his Associate Certified Coach (ACC) Credential. Since 2016 Joshua has served on the Board of Directors for his local ICF Chapter, ICF Long Island. He has served as their Chapter Secretary and is currently their Director of Public Relations. 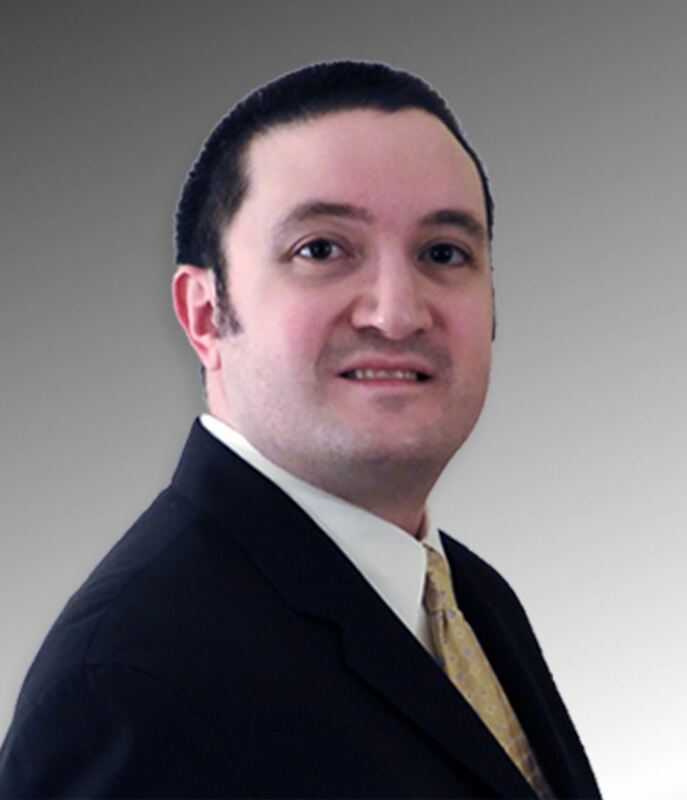 Joshua also serves as a Certified Coach and Consultant with the Winslow Research Institute. At the Winslow Research Institute, Joshua earned 2 Professional Certifications. They are the System Level 1 Coach Certification and the System Level 2 Consultant Certification. He also is a Certified MBTI Practitioner. Some additional Professional Certifications Joshua has achieved are a Professional Resume Writer Certification, a Social Media Manager Certification, an Employment Interview Professional Certification and most recently, an MBA & University Career Management Coach Certification at The Academies. 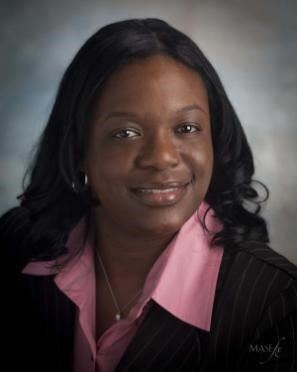 Simone Wilson is a career coach, organizational development and workplace learning professional with more than 15 years of diverse experience. Simone has worked in businesses and nonprofit organizations, serving in training and development, workforce development and substance abuse counseling roles. Currently, Simone is talent and organizational development leader for a religious nonprofit, working across the organization and assisting in implementing change and transformation initiatives, increasing skills and competencies and overall organizational effectiveness. Independently, Simone coaches and strategizes with professionals to move forward in their careers, and facilitates visioning, strategy and team development meetings and retreats. Simone engages in ongoing development opportunities and experiences. She holds a Master’s in Industrial/Organizational Psychology from Hofstra University, Bachelor's in Psychology from Stony Brook University, certificate in Personal Development Coaching from the Coaching and Positive Psychology Institute, and certification as a Leadership Development & Succession Strategist from the Human Capital Institute. If you are currently in transition receive 50% off registration.